Online encyclopedia Wikipedia may encounter service disruptions as it is migrated to servers at a data center in Ashburn, Va.
Wikimedia Foundation, the host of Wikipedia and other websites, said on Saturday it will move this week its main technical operations to the data center, which is intended to improve the technical performance and reliability of all Wikimedia sites. “Our sites will be in read-only mode for some time, and may be intermittently inaccessible,” wrote Guillaume Paumier, technical communications manager at Wikimedia in a blog post. Users have been asked to be patient during interruptions expected from Tuesday to Thursday, and share information in case of continued outage or loss of functionality, he added. “The current target windows for the migration are January 22nd, 23rd and 24th, 2013, from 17:00 to 01:00 UTC.” Paumier said. Ashburn is the third and newest primary data center to host Wikimedia sites, which have been hosted since 2004 in Wikimedia’s main data center in Tampa, Fla., close to the home of cofounder Jimmy Wales who was then more involved in the technical operations of the site. Previously, a couple of servers powering Wikipedia were in San Diego, Calif. The Wikimedia Foundation’s technical operations team, charged in 2009 to look for other locations with better network connectivity and weather, zeroed in on Ashburn in Washington, D.C. metropolitan area, which offers faster and more reliable connectivity than Tampa, and usually fewer hurricanes, Paumier said. From February last year, caching servers were set up in Ashburn to handle read-only requests for Wikipedia and Wikimedia content, which represent most of the traffic to Wikipedia and related sites, Paumier said. By April, the data center at Ashburn also started to serve media files. Cacheable requests constitute about 90 percent of traffic to Wikimedia sites, leaving 10 percent that requires interaction with its web and database servers, which are still being hosted in Tampa, according to Paumier. Until now, an edit to a Wikipedia page has been handled by the servers in Tampa, a dependency that was responsible for a site outage in August last year, when a fiber cut severed network connectivity between the Tampa and Ashburn data centers. From this week, the legacy data center in Tampa will serve as a secondary “hot failover” center, and all Wikimedia sites will be able to function from Ashburn without relying on the servers in Florida. Last week, Wikimedia launched a global online travel guide called Wikivoyage. 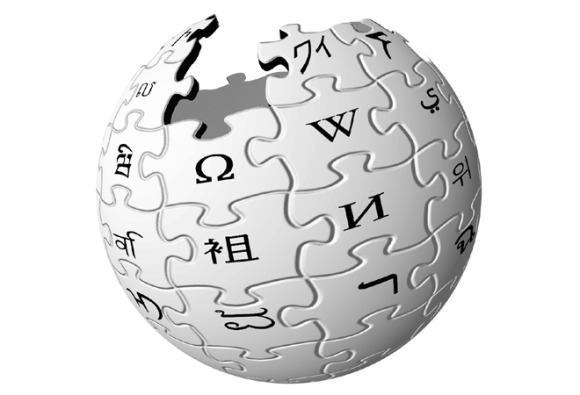 Like Wikipedia and sister sites, the website is built collaboratively by volunteers from around the globe, can be edited by users and is free of advertisements.